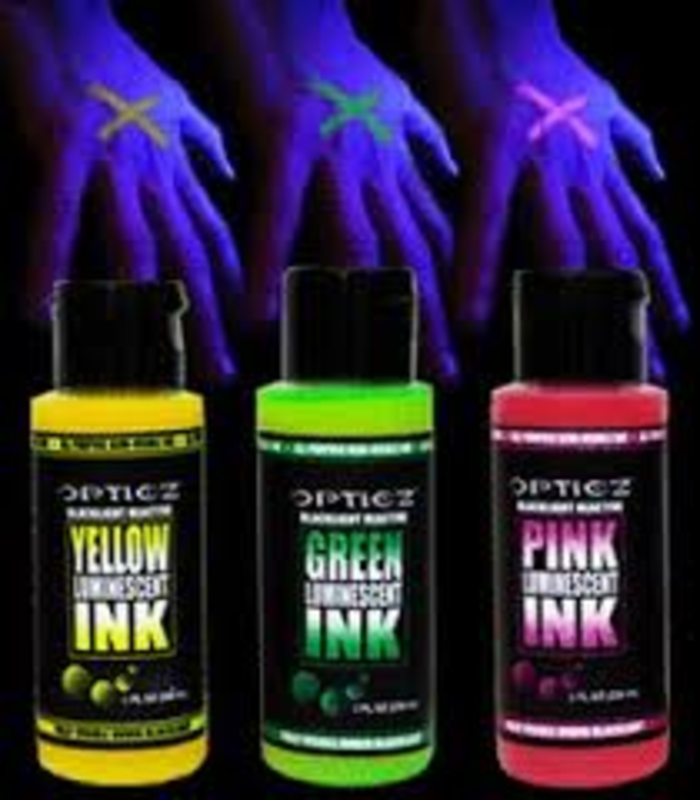 This is that hard to find UV Backlight Reactive Readmission Ink for hand stamps, box marking, wall decorations, and other�unique security�applications. This great ink comes in 2 colors: Pink (Luminescent), and Yellow (Luminescent). Clearly visible under black light. Not easily washed off like other brands, very difficult to remove with effort. Glows brightly under blacklight. Fluorescent blacklights are recommended over LED or incandescent blacklights for best effect. Best viewed in dark or shaded area. Normal light (sunlight or white light) can make the effect less obvious to visually detect. 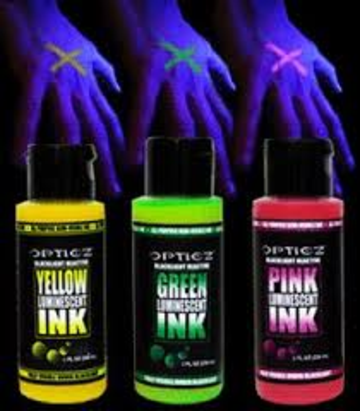 Blacklight Reactive Inks are suited for use on skin, fabric and similar porous or textured surfaces. Fluorsecent inks work best with fluorescent uv lighting in the 365nm range. 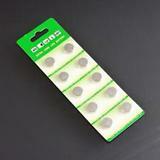 This ink can be used for textile marking, hand-stamping, and fabrics.